Sporting a somewhat slim design, the HP EliteBook 850 G3 is an ideal laptop for mobile professionals who want powerful performance and impressive collaboration. It features a sizeable display, powerful Intel Skylake processors, PCIe Gen3 SSD and dual storage options for great user experience. HP gave the EliteBook 850 G3 a new look compared to its predecessor, the EliteBook 850 G2. HP EliteBook 850 G3 is slimmer and lighter at 19.4mm thick and 1.84 kg in weight. The laptop features a strong chassis featuring magnesium and aluminium. The overall build is solid as you would expect of an offering at this price point by HP. HP EliteBook 850 G3 comes with a spill-resistant keyboard with optional DuraKeys. On the front you will find a sizeable 15.6-inch diagonal matte display with standard resolution of 1,366 x 768. The LED-backlit display is also available in Full HD and touch variants. Equipped with sixth-generation Intel Core processors, the HP EliteBook 850 G3 looks ready to get the show on the road. The powerful CPU is paired with integrated Intel HD Graphics 520 and up to 32 GB of DDR4 RAM. This hardware will not only suffice for most business operations, but also for running many computer games. If you want more power, HP EliteBook 850 G3 has an option of AMD Radeon R7 M365X discrete graphics for improved performance. In terms of power supply, HP promises more than 12 hour-long battery runtime. Buyers can choose a hard drive, solid state drive or a hybrid drive for storage. With dual drive support, you can run your system on an SSD and use an HDD for storage for improved performance. Ports and slots on the HP EliteBook 850 G3 includes two USB 3.0 ports, a USB Type-C port, a DisplayPort, a docking connector, external SIM slot and a media card reader. The HP EliteBook 850 G3 is designed for decent multimedia and collaboration experience. Its integrated speakers receive support from Audio by Bang & Olufsen. There are also dual array microphone, HP Noise Reduction software, Skype for Business, and optional 720p HD webcam. 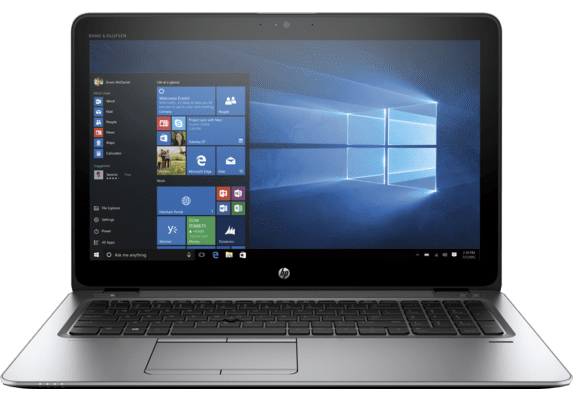 HP EliteBook 850 G3 laptops are not yet available Nigeria, Kenya, and Ghana. 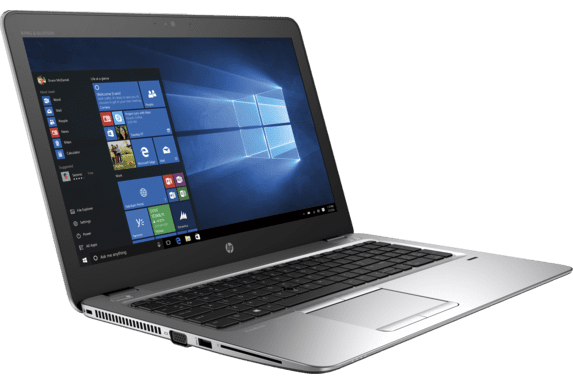 The HP EliteBook 850 G3 price in Nigeria is expected to start at around 325,000 Naira, depending on your location and the configuration of the laptop. Price in Ghana is expected to start at around GH₵ 3900. HP EliteBook 850 G3 price in Kenya starts at 93,999 KSh.